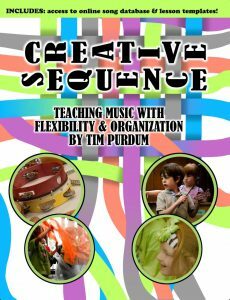 The first volume of the Creative Sequence series is now available in three formats. Click links below to purchase. All editions come with a registration code for the online resources. 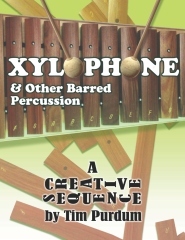 This the first supplemental volume of the Creative Sequence series, which provides a clear sequence of melodic and harmonic objectives taught through the use of the classroom barred percussion instruments. Due to Amazon royalty contracts, the Kindle version has been split into two volumes. Notice that this is still an incredible discount compared to the print edition. 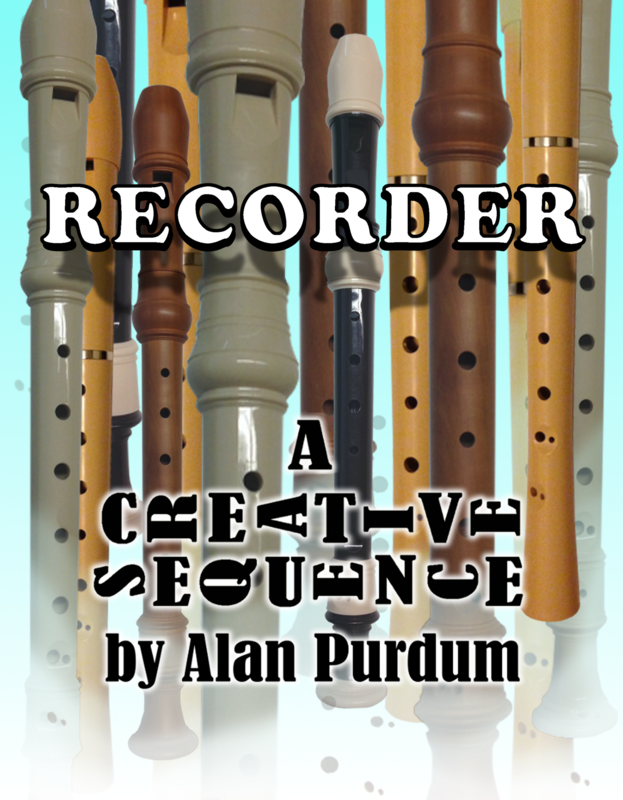 The second supplemental volume of the Creative Sequence series, which provides a clear sequence of melodic and harmonic objectives taught through the use of the soprano recorder. 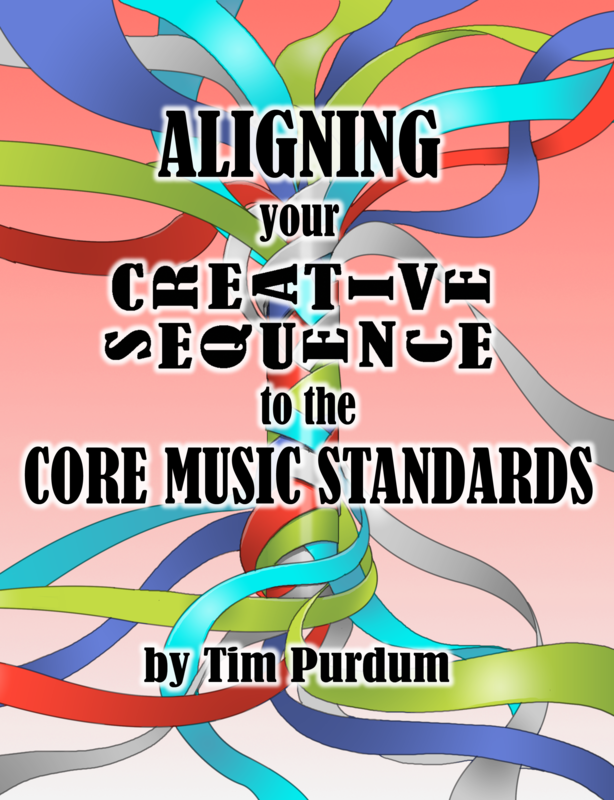 Eighteen detailed lesson plans help teachers understand and adapt to the new National Core Music Standards. Lessons cover each Process (Creating, Performing, and Responding) for grades K-5. 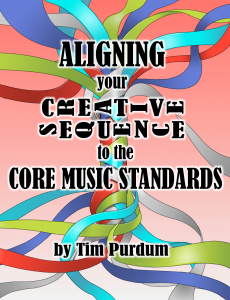 Also includes an in-depth analysis of the new standards and their impact.